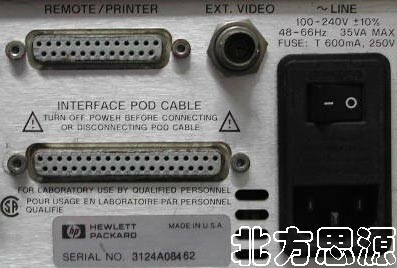 配 HP 18180A (照片) RS-232C/V.24 and RS-449/422A/ 423A interface pod. Protocols: SDLC (NRZI), HDLC, X.25, SNA, DDCMP, Async, and user-defined protocols. Autoconfigure to automatically determine line parameters and to monitor data with the press of a key. Bit error rate testing (BERT) to quickly determine the quality of your line. 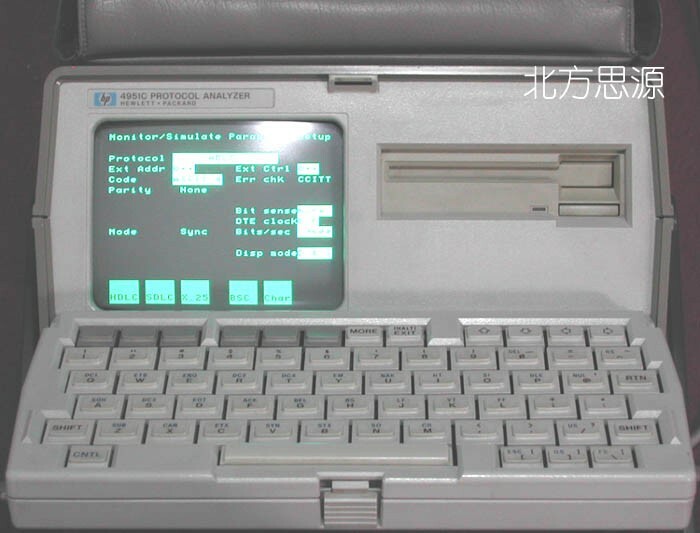 3 ½-inch diskette to store 613 kbytes of data, timing, lead status, programs, and configurations. 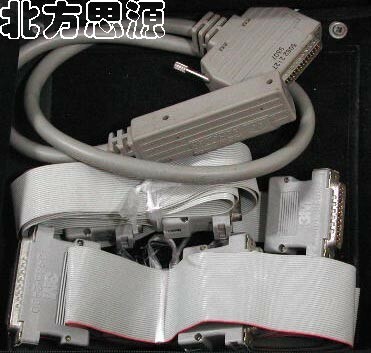 Printouts to all RS-232/V.24 ASCII printers. 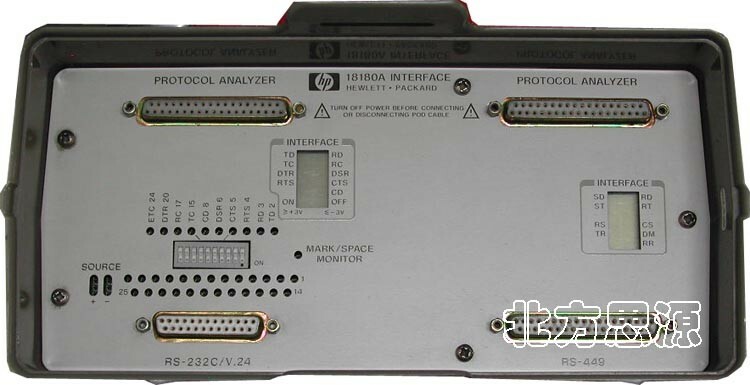 PC utilities to remotely control and analyze protocol analyzer data from a PC.